The worker, a veteran local subcontractor who has not yet been identified, died Saturday at FNB Stadium after falling from the roof as he was working on lighting, according to a person with knowledge. “Global Citizen extends our deepest sympathies to the family of the deceased and all of his colleagues and friends,” the statement went on to say. According to Global Citizen, the circumstances surrounding the incident are being investigated in partnership with local authorities. 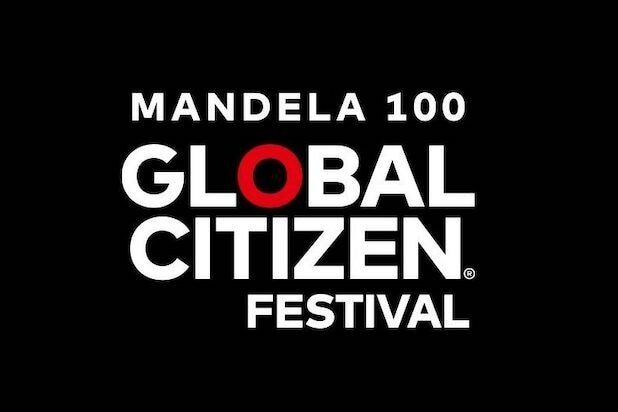 This year’s event, titled “Global Citizen Festival: Mandela 100,” honors Nelson Mandela’s 100 birthday. Oprah Winfrey will deliver a keynote address at the event, which will include performances by Beyoncé and Jay-Z, Pharrell Williams, Chris Martin, Ed Sheeran, Black Coffee, Usher and Kacey Musgraves, among others. “The Daily Show’s” Trevor Noah will host the event, along with Naomi Campbell, Dave Chappelle, Gayle King, Sir Bob Geldof, Bozoma Saint John and Forest Whitaker. The Global Citizen Festival is an annual music festival which was founded in 2012 and organized by Global Poverty Project. Since its start, the organization has secured over $30 billion, which is set to affect the lives of one billion people suffering from extreme poverty, according to its site. 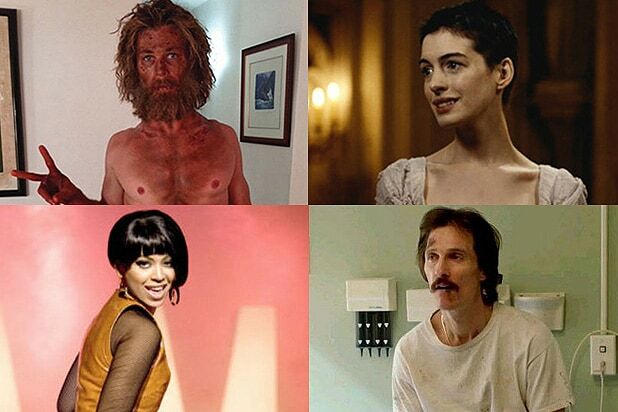 You can watch the festival Sunday night on MSNBC, starting at 9 p.m. ET / 6 p.m. PT.